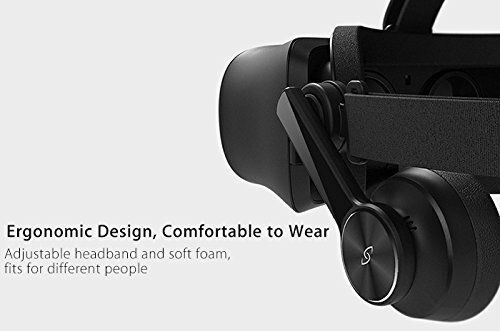 ULTIMATE PC VIRTUAL REALITY EXPERIENCE: Powered by High Bandwidth DisplayPort, drive a four megapixel 2880x1440 screen at an astounding 120Hz for the clearest and smoothest VR experience in the world. 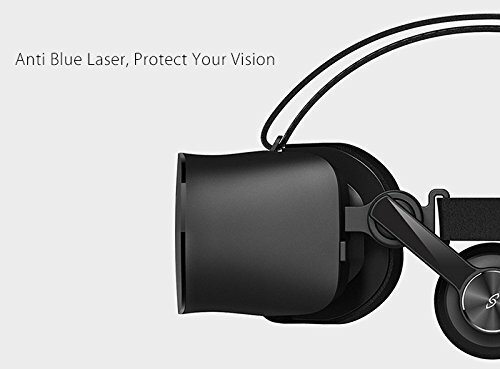 Test drive the absolute latest in virtual reality technology today! 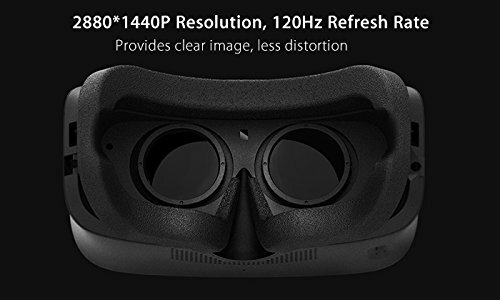 NEXT GENERATION GRAPHICS PLATFORM: Built for the latest Nvidia Maxwell/Pascal/Volta Titan and GeForce GPUs as well as AMD Hawaii/Polaris/Vega GCN GPUs, experience visual immersion beyond what Oculus and Vive can deliver. Build the next generation of immersive games and virtual worlds using this next generation development platform! 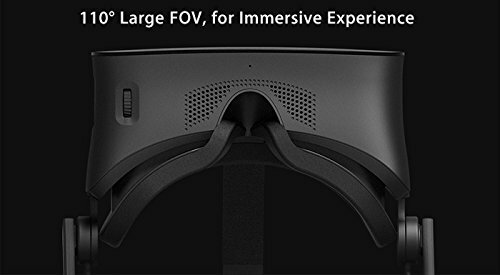 BELIEVE THE UNBELIEVABLE WITH WINDOWS 10 VR PLATFORM: Virtual reality will transform the way that we perceive the world and bring about a re-imagination of the human experience. It will bring people access to worlds beyond the reach of time and space. HIGH FIDELITY AUDIO SYSTEM: Crisp and accurate sound is as important as visual cues for VR immersion. 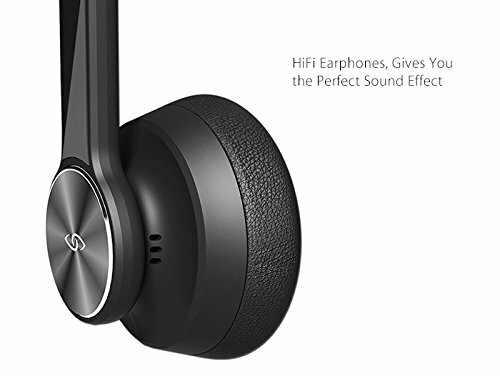 The integrated headphones offer wide and neutral frequency response with comfortable noise isolating cushions. 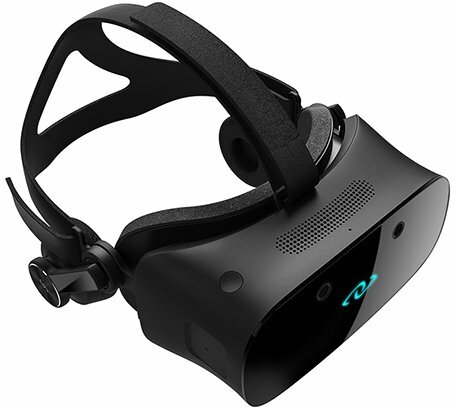 Manufacturer: Shenzhen Virtual Reality Technology Co., Ltd. Publisher: Shenzhen Virtual Reality Technology Co., Ltd. Studio: Shenzhen Virtual Reality Technology Co., Ltd. If you have any questions about this product by 3Glasses, contact us by completing and submitting the form below. If you are looking for a specif part number, please include it with your message.